Domestic violence is arguably one of the most terrible situations that unfortunately affects many families in the South Florida area. Those who suffer from domestic violence often feel so hopeless and powerless in the face of this situation that they hesitate to speak out or to take action early on, due to a fear of the perpetrator’s retaliation if they do. However, it’s important to take immediate legal action with the help of a qualified lawyer who specializes in restraining orders and other family law matters in order to protect yourself from further abuse. Our family attorney, Kristin Padowitz, will help you take decisive action towards freeing you from the domestic violence. Kristin Padowitz understands the seriousness of this issue and the delicate circumstances surrounding it, and will take the necessary legal action to guarantee your safety. Under the Florida domestic relations acts, domestic violence is any crime that’s committed by a family or household member which leads to another person’s injury or death, such as physical assault, sexual assault, kidnapping, stalking and false imprisonment. Family or household members are either people who currently live in the same house or have lived in the same house before as a family, as well as people who are married or have blood relations, and people who share a child. In many situations, a restraining order may be necessary during a divorce where one of the parties resorts to threats or violence. A restraining order, also known as a petition for an injunction against domestic violence, can be filed by a current domestic violence victim or anyone who finds themselves in a dangerous situation in which they fear may result in domestic violence. The restraining order should contain a detailed account of the domestic abuse that the applicant is seeking protection from, and there should be proof to verify the claims being made in the petition, which will be held under the penalty of perjury. You can still file for an injunction for protection from domestic violence even if you no longer live with your abuser, and you can file the petition in the country where you now live, the country where the perpetrator lives or in the country where the violence took place. It’s not essential to have a pending family court case between the victim and the perpetrator before you file the restraining order. However, if there already was an ongoing case, then this must be noted when you file the restraining order. You are also required to state the details of any other restraining orders that you may have filed in the past as well as their results, regardless of the country. The good news is that our attorneys will help you through the whole process to make sure that you get all the details right. After you’ve filed the petition, it will go through an evaluation by a judge to ensure that it’s legally sound. Should the judge decide that the victim is in fact in immediate danger; an ex parte temporary 15-day restraining order will be given as well as a hearing date so the victim and the perpetrator will both get a chance to tell their side of the story. Should the judge deem the evidence provided in the petition as sufficient to prove domestic violence while the victim is not in immediate danger, the judge is within his/her rights to decline the temporary restraining order. However, the judge will still set a future hearing date to decide whether or not to grant the victim a permanent restraining order. On the other hand, if the judge deems the evidence provided in the application as inadequate, the petition for an injunction will be denied. During the hearing, a witness may be called to present any evidence that they have on the situation. A restraining order will prevent the perpetrator from continuing with the domestic violence while prohibiting them from even entering the victim’s home or contacting them at all. In a situation involving children, the restraining order may also extend to provide temporary terms and conditions for support and time-sharing engagements. 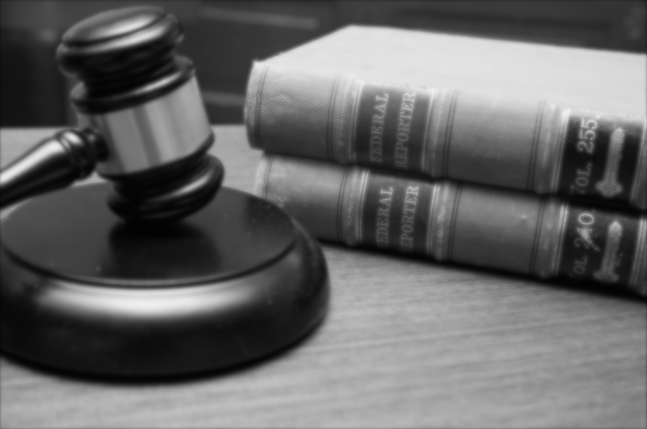 Having an experienced lawyer by your side will ensure that your interests are protected all throughout this process. As part of their ruling, the judge may also order the perpetrator to seek counseling and take any other necessary precautions to protect the victim. The restraining order may have a limited duration or it may continue until another court order is issued. Florida law doesn’t allow for both parties to receive a restraining order, but separate restraining orders may be issued out by the judge to prevent the conflicting parties from communicating with one another. Violating the terms of a restraining order is not only illegal but can lead to civil and criminal penalties such as being held in criminal contempt or being charged with first-degree misdemeanor. Should the perpetrator violate the restraining order twice and be convicted for it, they will be charged with third-degree felony on the third violation. 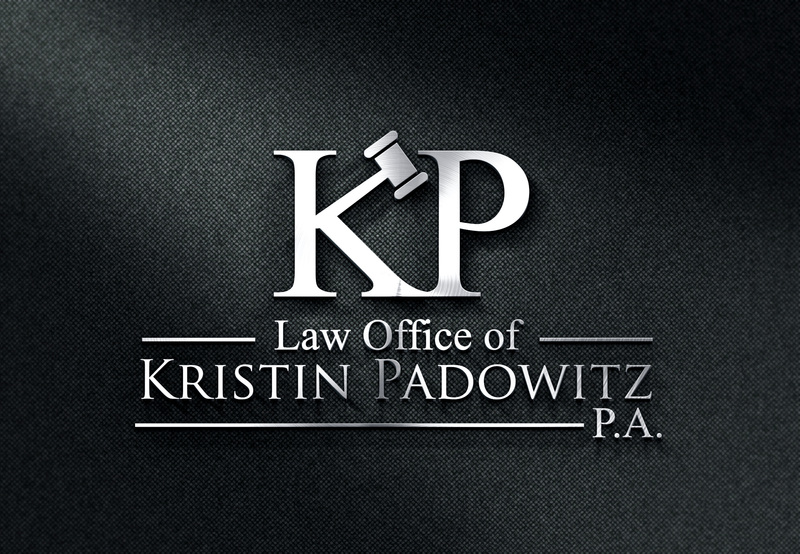 Our family lawyer, Kristin Padowitz, is highly qualified with years of trial experience. Kristin has the expertise and knowledge needed to help you procure or challenge a restraining order. Our law firm understands that getting quality legal representation can be quite costly for some of our clients depending on the individual needs and specific set of circumstances of each client, which is why we offer flexible payment plans to suit every budget. The best way to obtain and successfully file a restraining order is with the help of an experienced family law attorney. Our office is conveniently located in Fort Lauderdale, Florida near the courthouse. Going through the processes involved in obtaining a restraining order can be one of the very stressful. For many, hiring legal help is essential. Contact the Law Office of Kristin Padowitz, P.A. today and speak with our divorce lawyer directly. We provide legal services for clients throughout South Florida, including Weston, Plantation, Sunrise, Davie, Tamarac, Cooper City, Coral Springs, Fort Lauderdale, Hallandale Beach and Aventura, among other locations. Having a highly competent trial attorney by your side is not only comforting, but will help insure you reach the best possible outcome.